~ Recommended - Easy to use and accurate. 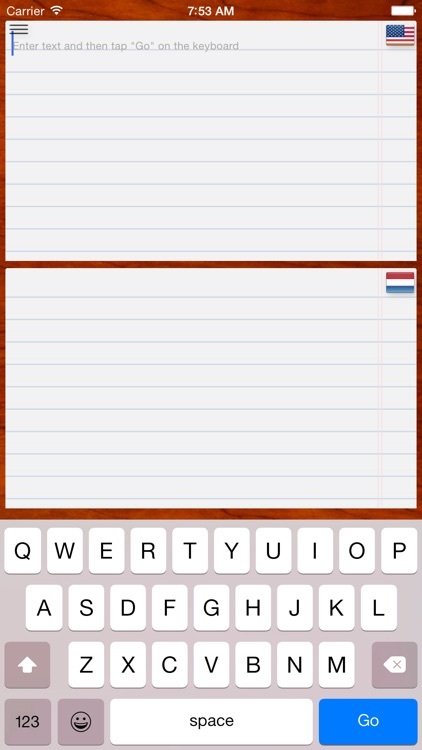 ~ Dutch translation app - Great app. Will recommend to my friends! 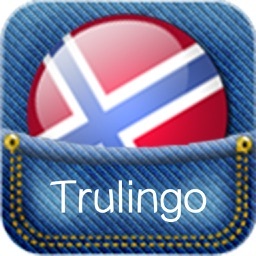 ~ Superior - This is an excellent translator as it allows you to listen how it sounds whole phrases in other languages. 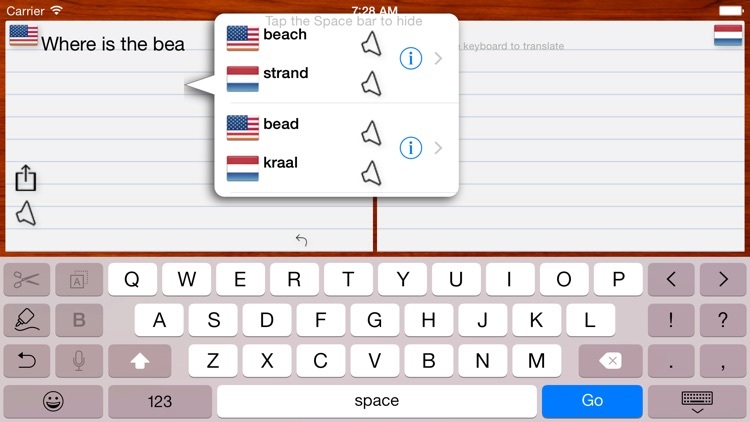 - Offline instant translation, even if you're not connected you get full auto-updated offline dictionary in Dutch and English. - Get alternate translations and translations not found in the offline dictionary if online and translate full paragraphs. 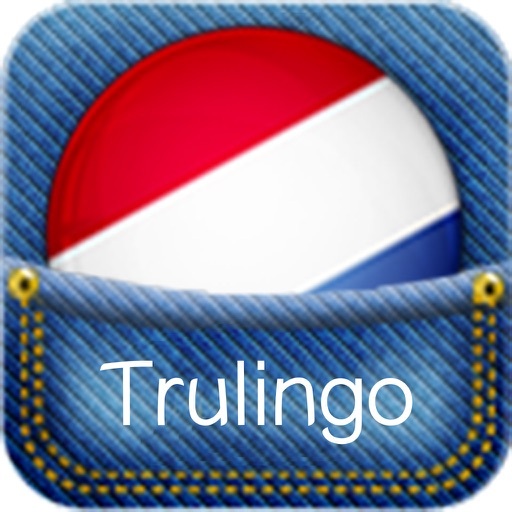 - Use Apple speech recognition via built-in voice dictation and listen to the pronunciation. - See full list of suggestions with translations word by word as you type. 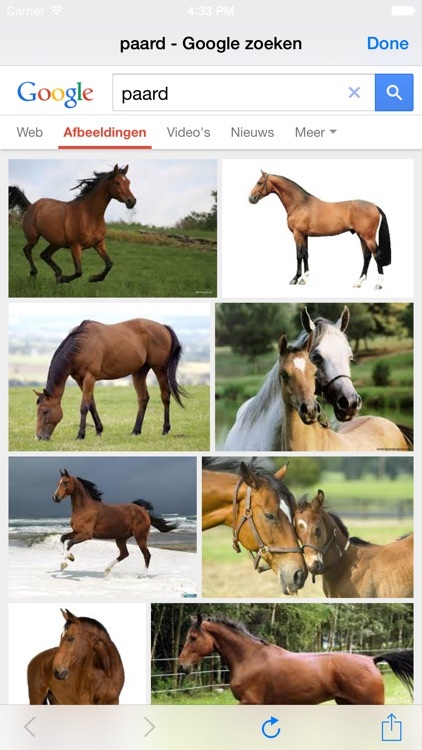 - See images for your translated words and phrases, A picture is worth a thousand words. 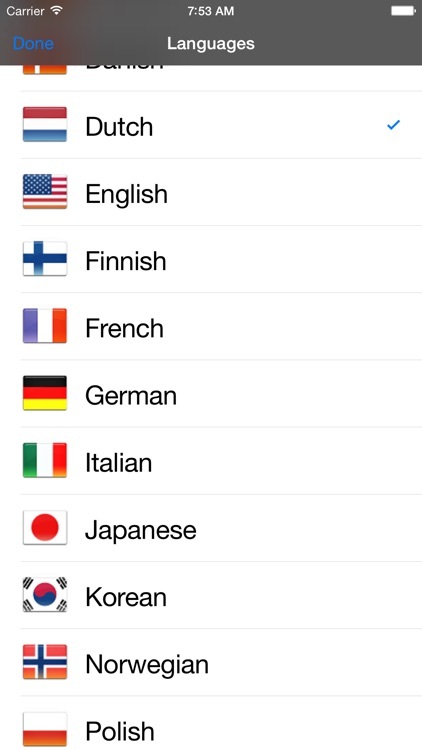 - See examples of your translated phrases from real world conversations (via Twitter). - Clear, undo, redo buttons. 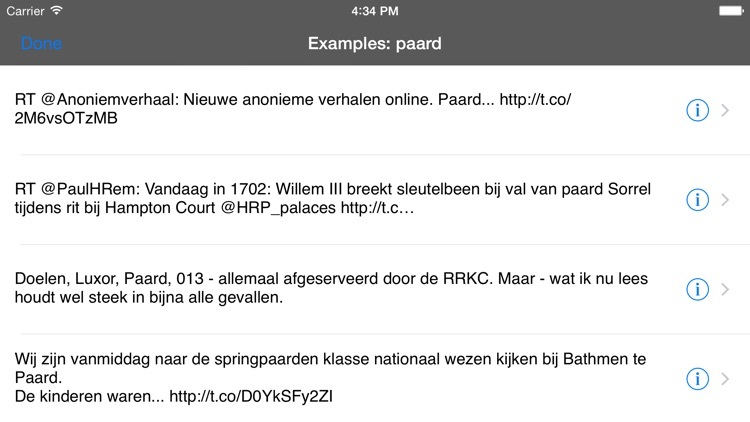 - Save your favorite phrases, browse through your full history across all your devices.